Bangalore (India), Press Release — NCK Pharma Solution Private Limited (popularly know as NCK), leading diversified training provider in the filed of Pharmaceutical, BioPharmaceuticals and Medical Devices, today announced that introduce the new “EMOTION BASED LEARNING” as a greater level interactivity to engage and inspire learner. The objective of this unique “EMOTION BASED LEARNING” is to provide enhanced learning outcome. 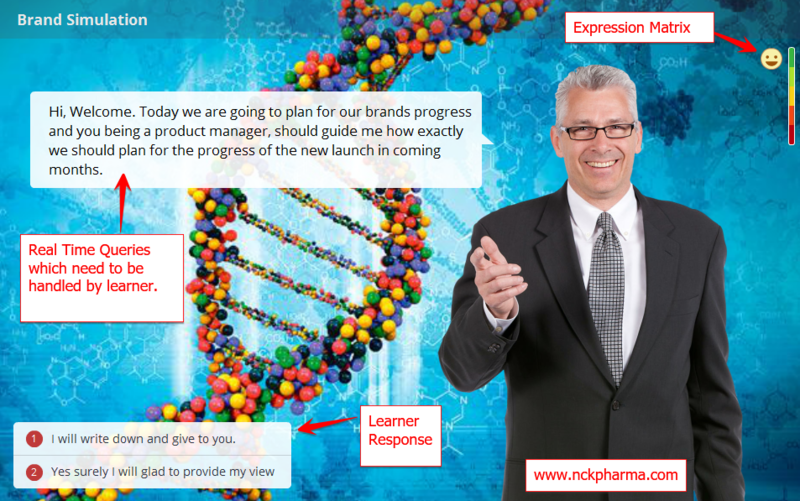 In last 4 months, NCK Pharma had developed more than 160 new effective “EMOTION BASED LEARNING” from different areas of pharmaceutical regulatory affairs, product management, sales management and strategic management. One of the major objective is this unique learning type is to create the REAL LIFE SCENARIOS what employees faces in the corporate world. Solving this scenarios will not only bring effective learning, also it will provide great level of motivation. We have currently tested this “EMOTION BASED LEARNING” modules at more than 650 select group of users (product tester). It is rated high and suggested that this unique module provide long-term memory and to improve attention, which are both essential parts of all learning mechanisms. In coming months all registered learner can access the “EMOTION BASED LEARNING” in their registered course sections. Deployment of this modules into existing courses are currently on progress. 1. “EMOTION BASED LEARNING” causes reaction. It provides user to provide learners the opportunity to make real life decisions based on the scenario. 2. “EMOTION BASED LEARNING” boosts engagement with fun filled manner. 3. It enhances knowledge retention. 5. Furthermore, this new edged learning can be accessed at any device from desktop to laptop to smartphones. With this we encourage to access the “EMOTION BASED LEARNING”. We request your suggestion and feedback to make this learning a front runner in pharmaceutical, biopharmaceutical industry. Case Study: You consider yourself a product manager in a pharmaceutical company. Review the situation as briefed in the case and follow the on screen reply. 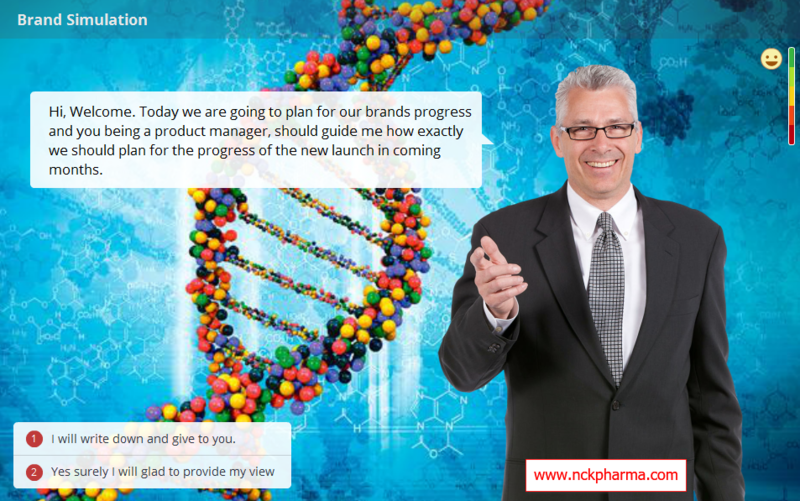 NCK is the globally accredited provider of online learning for pharmaceutical professionals. 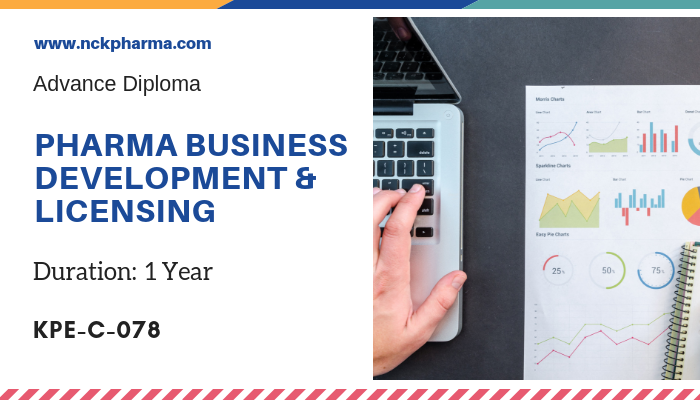 As the world’s largest online pharmaceutical professional development platform, we offers instant access to more than 64 courses. With students in more than 72 countries, KPE serves as a Career Catalyst, Delivering Hands-on, Practical Training for the most in-demand areas in pharmaceuticals, bio-pharmaceuticals and medical devices industry.